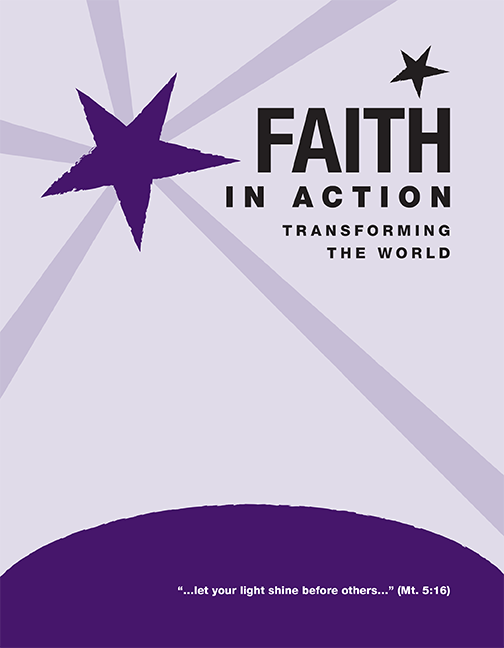 This booklet provides discussion and sharing material for six sessions —all of them focused on the social teachings of the Church. Through sharing, conversation, and prayer parishioners will come to a deeper appreciation of the social teachings of the Church—and how they can transform our lives and our world. With discussion questions, prayer, and references for further reading in foundational church documents, these inexpensive booklets will help further many Catholic goals.